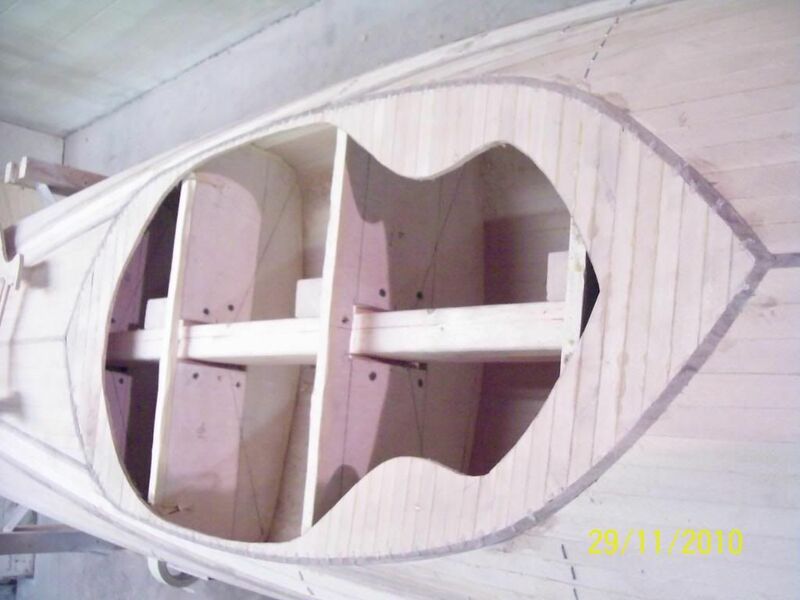 : the coaming on top of those strips as you built it? they are part of the cutout I just layed my traced template from the kayak store under the template for the plans and lined up the edges and traceed them on . When I got to the thigh braces I placed the strips on top of them and them used a fillet on both sides before glassing.